In the last few months, innovative smartphone maker-infinix has hit at the market three time with three power smart phones. Infinix hot 4, Infinix hot S and Infinix Note 3. This posy will be reviewing the beauty called Note 3. Infinix Note 3 has some really extreme features that may make you desire to swap your current android phone for it. Note 3 features a super clear HD 6.0 inch IPS capacitive touch display, fingerprint sensor , 2GB RAM power and excellent cameras. Infinix note 3 has shed off about 1mm of depth from the design of its predecessor, which has also made it lighter with a thickness of 8.4mm. 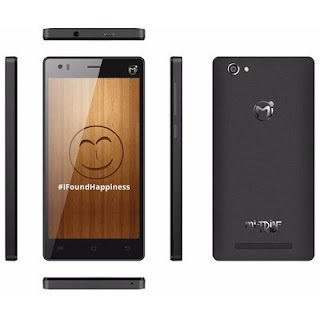 Its sleek design gives the phone a desirable look that makes you want to feel its awesomeness. 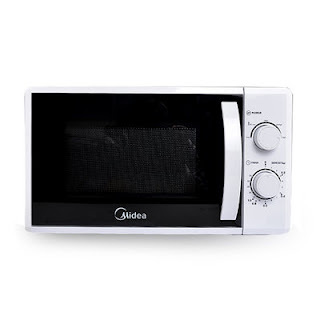 It is available in three colors- Gray, gold and silver. Infinix note 3 supports 2G, 3G and 4G lite, enabling high download and upload speeds. 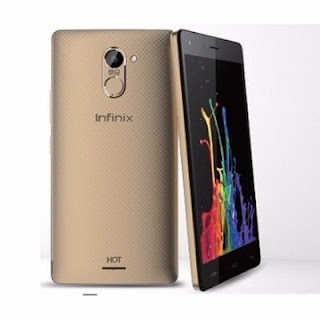 Infinix Hot 3 runs android 6.0(marshmallow) on a 1.3 GHz octa-core processor, backed up by 2GB RAM and 16GB internal memory. The phone’s memory can also by extended by a dedicated SD card slot up to 128GB. 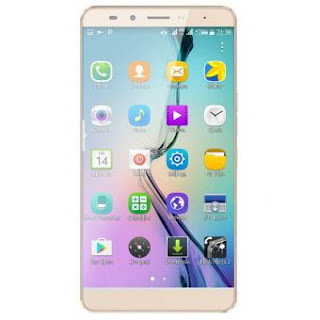 The phone also has a dual SIM count, supporting download speeds speed of over 150Mbps on 4G lite. 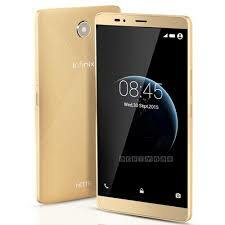 Just like its close cousin Infinix Hot S has a finger print sensor for maximum security. Infinix Hot spots a very innovative cooling technology that cools down the device by passing fluid through embedded copper tubes. 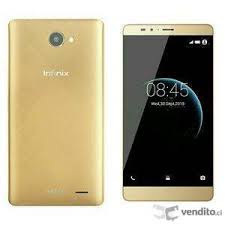 Infinix Hot also features a really large battery capacity-4500mAh, which combined with the battery saving features of XOS can assure a heavy user of some juice for almost 2 days. The phone also has support for fast charging which means it charges in about 100 minutes, 20 minutes short of 2 hours. ← TOP ANDROID APPS FOR BUSINESS.